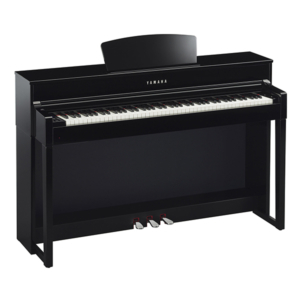 Piano voicing sampled from a Yamaha CFIIIS concert grand. 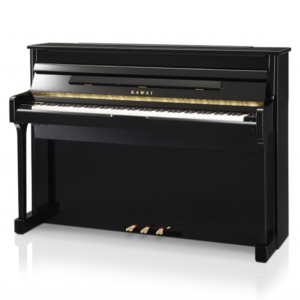 Real Grand Expression: Sound, touch and pedals, all perfectly integrated to give you the sensation of playing a grand piano. 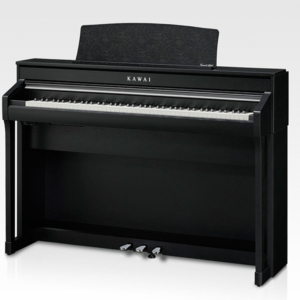 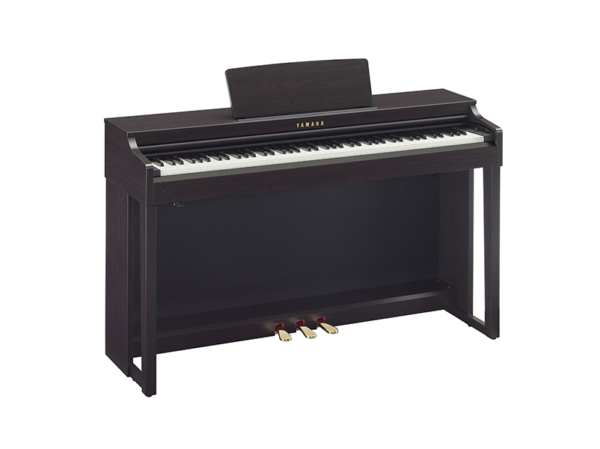 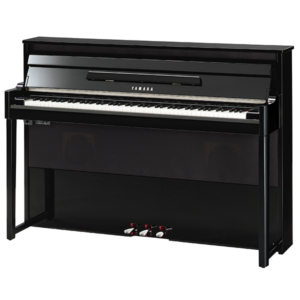 Kawai CS11 - Luxurious appearance, stunning sound, impeccable touch: The new range of Classic Series luxury digital pianos – crafted by Japan’s premier acoustic piano company.